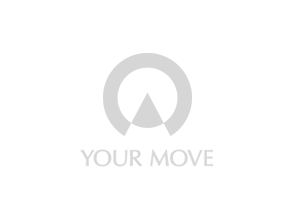 Your Move Student Lettings in Plymouth is located directly opposite Plymouth University. It's high profile location on North Hill, makes for easy access for Students & Landlords alike. We specialise in good quality student accommodation and offer a complete range of all types of rooms, flats, cluster accommodation and houses to meet all students living requirements. Our expertise and local knowledge in the Plymouth market place is well established enabling us to offer a dedicated Student Service. We offer a friendly, professional and personal approach combined with the reassurance and accountability that comes with being part of the UK’s largest single lettings and estate agency brand. We take pride in the relationships we build with our students, both nationally & internationally and work hard to communicate to with everyone on an individual basis. Your Move is a member of My Deposits and is bound by its professional code of conduct. We have a full yearly Audit of our client bank account and also subscribe to the Client Money Protection Scheme.